XZC requires a network update before block 89300. 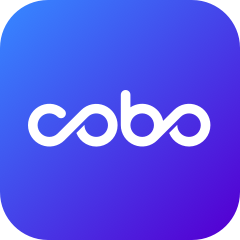 To ensure your asset safety, Cobo has temporarily suspended XZC deposit and withdraw. After upgrade completed and network stabilized, XZC deposit and withdraw will be resumed. Please refer the resume time to our official announcement. We apologize for the inconvenience.